VRT has been pioneering the provision and support of industrial information solutions since the mid 1980s. We focus on creating solutions with minimum platform variations and maximum through-life supportability. A ‘set and forget’ approach is not what we’re about - we’re looking toward the next 20 years, not just the next three. Our future focus and commitment to ongoing support results in less disruption, increased consistency and reliability, and lower costs over the long term. Some of our existing customer relationships exceed 20 years. VRT Systems’ main business is implementing solutions based on real time information to improve operational efficiency and safety, and to reduce risks related to business continuity. 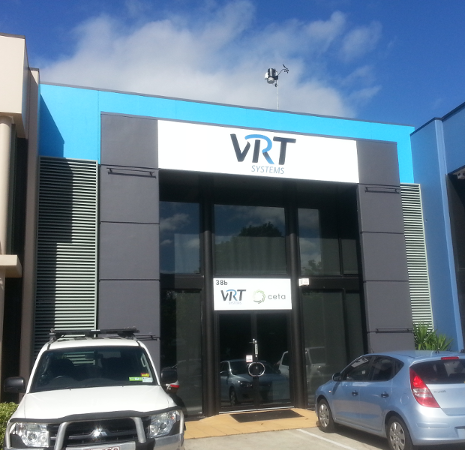 VRT has provided solutions throughout Australia, South East Asia and Japan. We are proud to have relationships with high profile customers such as Anglo Coal, Queensland Rail, Xstrata, Coca-Cola Amatil, BMA, Asahi Chemical, Australian Department of Defence, CSR, Rio Tinto, Queensland DTMR and Power Reactor and Nuclear Fuel Corporation, as well as many small to medium enterprises. In order to provide our customers with best practice technology and solutions, we rely on a number of strategic, long term partnerships, some of which also exceed 20 years.